TWO volunteer firefighters from New Norfolk were injured when their vehicle overturned during bushfire response in the Huon Valley this afternoon. 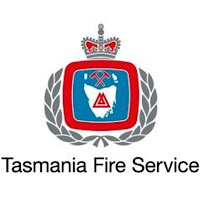 The Tasmania Fire Service says the pair were engaged in firefighting activities at Geeveston when their four-wheel-drive light tanker rolled over in the area of Kermandie River Rd at Geeveston. In a statement, the TFS said both volunteers are members of the New Norfolk Fire Brigade. "One member, a man in his early 30s, has been transported to the Royal Hobart Hospital by the Westpac Rescue Helicopter with non-life threatening injuries. The other member, a woman in her late 20s has sustained minor injuries and has also been transported to the Royal Hobart Hospital," the statement said. 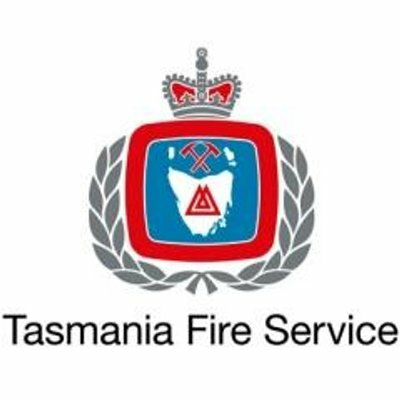 "Tasmania Fire Service has been in contact with the family of the members involved and will provide every support available to them. Support will also be provided to TFS personnel affected by the incident. Worksafe Tasmania has been notified." In a post on Facebook tonight, the Lachlan Fire Brigade said: "Our thoughts are with our New Norfolk counterparts - we wish you a speedy recovery." Volunteers from all local fire brigades have been involved in the response to the state's three main bushfires in recent weeks, or on duty in local strike teams during days of total fire ban. Thanks to all our volunteers for their service.